At 1,900 meters high on the Plose , the mountain of Brixen! Holidays immersed in nature, away from the hustle and face to face with the Dolomites. 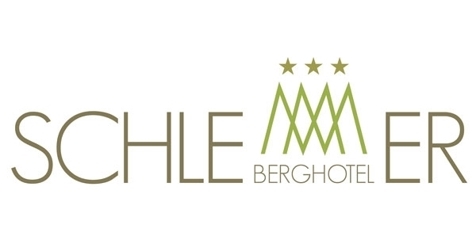 The Berghotel Schlemmer in Aferes is for sure the perfect fit for the true lovers of mountain! It is located at 1,900 meters above sea level on the Plose , the mountain that dominates Brixen. Here you can really spend holidays surrounded by mountains, away from traffic and noise, in total relaxation, surrounded by views really exciting. At Berghotel Schlemmer skiers and excursions will feel like in paradise, with endless possibilities for fun at their feet ! The hotel is located directly on a slope for families. You can spend pleasant hours even in our après-ski restaurant Skihütte. In our house you can find simplicity , the warm friendliness , love and respect for nature for a truly face to face with the mountain! The hotel can be easily reached by public transport to forget about the car at least during the holidays!For our guests we have 27 comfortable rooms equipped with shower / WC , telephone, safe and satellite TV and most come with a balcony. A few meters from our hotel, for those who want to vacation more independent , we also have comfortable apartments suitable especially for those traveling with family. To complete the offer : bar, restaurant, wellness area with sauna, turkish bath and infrared cabin and a beautiful rooftop terrace. 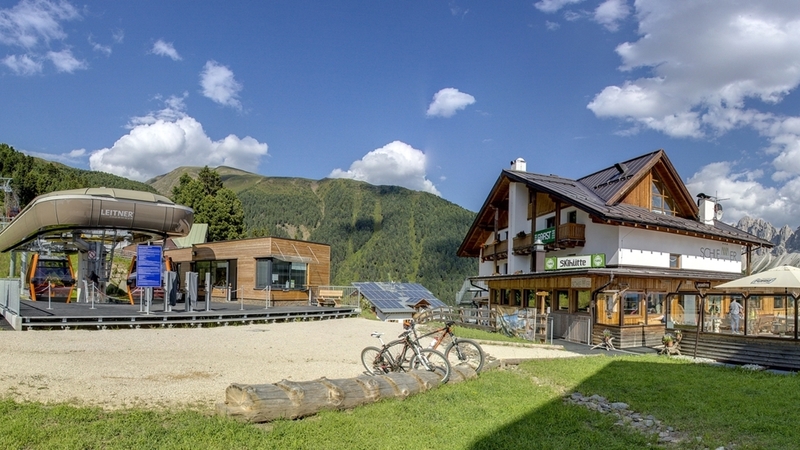 Comfortable with Tyrolean décor, with shower, WC, hairdryer, phone, safe, satellite TV, balcony. Newly renovated in autumn 2015. Cozy double room with shower / WC, hairdryer, telephone, Sat TV, safe, balcony, panoramic view. Possibility for extra bed. Room with two separate beds, and alpine décor. Equipped with shower, WC, hairdryer, phone, safe and satellite TV. Some rooms have balconies. Four-bed room with alpine décor, 1 x double bed + 1 x bunkbed, with shower, WC, hairdryer, phone, safe and satellite TV, balcony. Cozy Tyrolean style, with shower / WC, hairdryer, telephone, safe, satellite TV, some rooms have balcony.